Vanilla is one of the most ubiquitous flavors in baking. 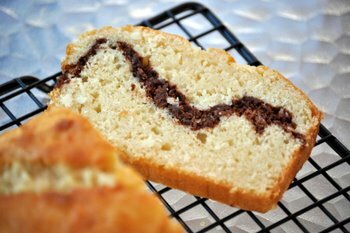 Not only are there a wide variety of vanilla baked goods, but vanilla is in the vast majority of baking recipes regardless of the primary flavor in the cake/cookie/pastry in question. Vanilla beans are always an option when baking and cooking, but the beans can be quite expensive. Vanilla extract is the most common and most cost effective way of using vanilla in your home kitchen. Vanilla extract is an alcohol solution containing vanillin, an organic compound that is responsible for the vanilla flavor of vanilla beans. It is made by macerating vanilla beans in the solution until the flavor has been well-infused. Pure vanilla extract is specifically defined by the FDA as a solution containing 13.35-oz of vanilla beans per gallon of solution and with at least 35% ethyl alcohol by volume. The rest of the volume of vanilla extract is typically made of water. Ethyl alcohol is used because it is flavor neutral, meaning that it does not impart a taste of its own, and alcohol in general is a good solvent, easily extracting the vanillin from the vanilla bean and infusing it into the rest of the solution. In short, vanilla extract is an alcohol-based solution that allows you to get a more flavor and more use out of a single vanilla bean. There are many different types of vanilla beans – Madagascar vanilla, Tahitian vanilla – and they can all be used to make vanilla extract. Labels will often note the specific type of vanilla bean used, and different extracts will have slightly different flavor profiles depending on the variety of bean used. Some manufactures also make double or triple strength extract, using a higher ratio of vanilla beans to the alcohol solution during the manufacturing process. Homemade extracts can be made with other types of alcohol, such as vodka, by submerging split vanilla beans in the alcohol and allowing them to infuse for several months. Vanilla extract can be stored indefinitely if kept in a cool, dark environment or when stored in a bottle that does not allow much light through. I posted something about vanilla a few months ago. I started using it again in some recipes. I was originally intrigued by its ubiquitous nature. 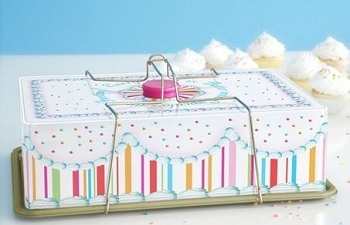 I still don’t believe it adds much to certain flavors even though it is used in almost every brownie and cookie recipe! And I still sometimes wonder if there isn’t a vanilla conspiracy! Last year I brought vanilla beans with me from Germany to the US to bake cookies for Christmas. My boyfriend had no idea what vanilla naturally looks like and was literally freaked out by “the little black dots” it left in the cookies. 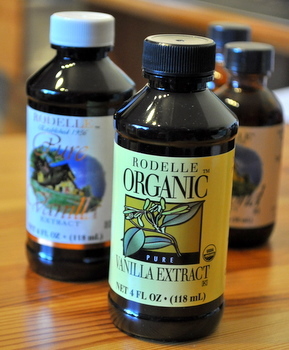 Vanilla extract always looks and tastes fake to me no matter how “organic” its contents may be. Vanilla bean all the way! If you can get you hands on real vanilla beans and compare their flavor to the extract, you’d be amazed at the difference. I think those “little black dots” are like a guarantee. That’s how you know real vanilla beans were used which means the flavor is going to be great.